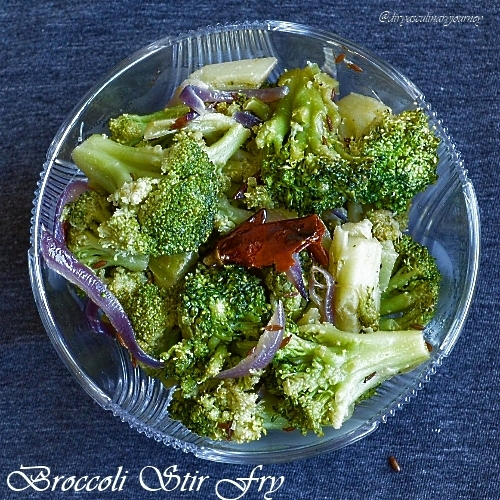 Broccoli is one of Thaara's favorite vegetable. So at least once in a week, this veggie will be on the menu. 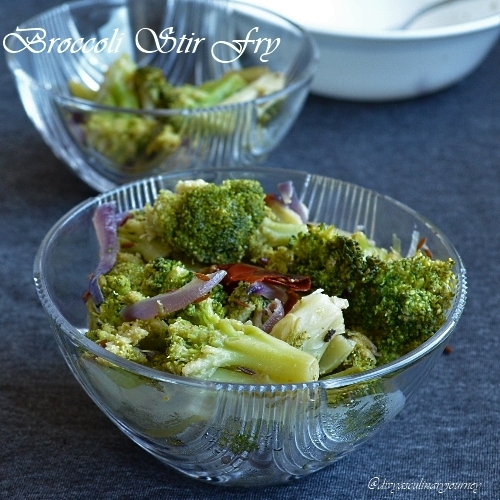 Today's recipe is Broccoli stir fry. 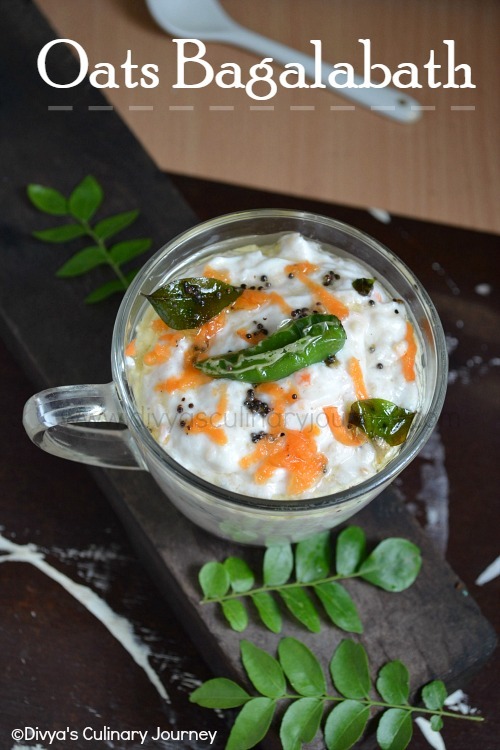 It is a simple stir fry goes well with rice and sambhar. Heat the oil and add cumin seeds and red chillies and then add onions and saute till onions turn translucent. Then add the ginger garlic paste and add the broccoli florets, salt to taste. Mix well. If needed, sprinkle some water and cover and cook in low flame till its done. Take care not to overcook it. I sometimes use frozen broccoli, so let that thaw completely and remove all excess water and then start cooking, also do not add water to cook. Otherwise its going to be very mushy. Cover and cook the broccoli in low flame, it will cook on its own steam. Only if needed, sprinkle some water. Broccoli is such a wonderful ingredient! I make it a point to give brocolli to my kids everyday. Love this. Very healthy stir-fry. Looks scrumptious. Healthy and crisp stirfry..lovely colour.. Very healthy n looks yummy. love stir frys...just throw in a choice of veggies..n done...lovely! very healthy and delicious one. Never had this..looks so colourful! broccoli looks so crisp and fresh ! Nice and yummy stir fry and the bonus it's so healthy too! Wat a healthy,quick and delicious stir fry..Just love it.